Today The Beatles Story, Liverpool received a TripAdvisor® Certificate of Excellence. The award, now in its sixth year, celebrates hospitality businesses that have earned great traveller reviews on TripAdvisor. "With the Certificate of Excellence, TripAdvisor honours hospitality businesses that have consistently received strong praise and ratings from travellers”, said Heather Leisman, Vice President of Industry Marketing, TripAdvisor. "This recognition helps travellers identify and book properties that regularly deliver great service. TripAdvisor is proud to play this integral role in helping travellers feel more confident in their booking decisions." The Certificate of Excellence accounts for the quality, quantity and recency of reviews submitted by travellers on TripAdvisor over a 12-month period. 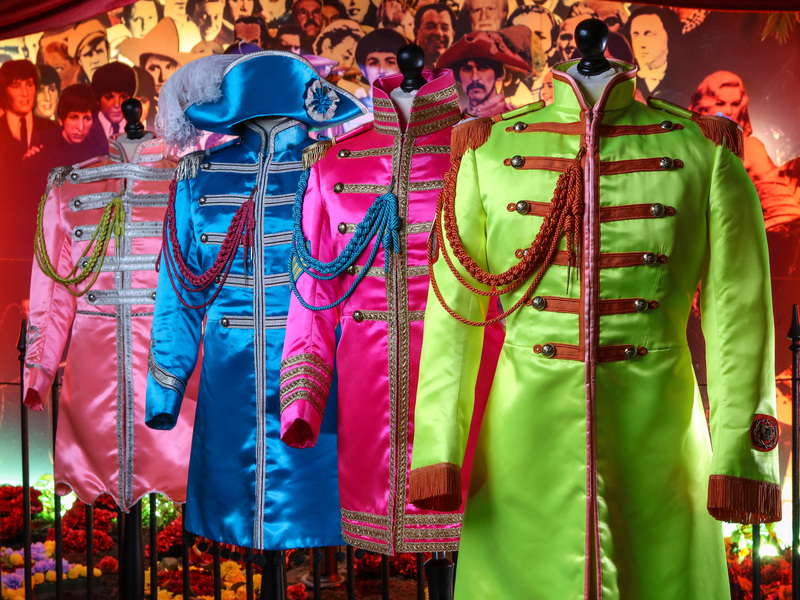 If you have visited The Beatles Story recently you can leave your own review of the attraction here. 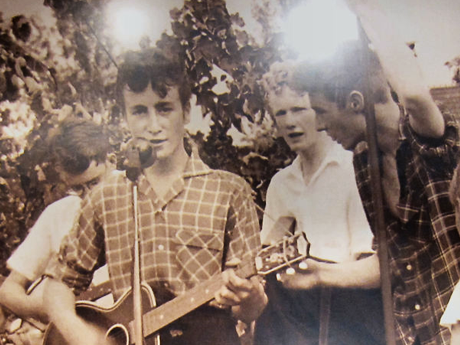 The Beatles Story team are saddened to report that Pete Shotton, original member of the Quarrymen and lifelong friend to John Lennon has passed away, aged 75. 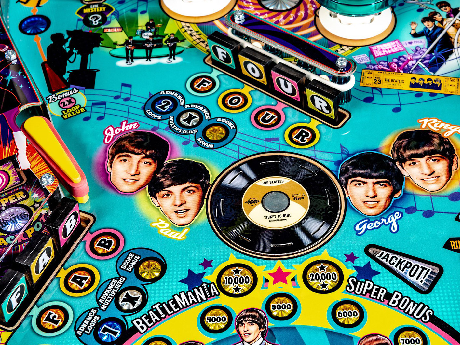 The Beatles and Stern Pinball have partnered up to create a series of limited-edition pinball machines, the first of its kind in the UK is now available to play in The Beatles Story's Fab4 Cafe.